Category: Herbal Oils, Skin Care. Extra virgin olive oil infused with hand picked wild Arnica Flowers from Canada’s Northern wilderness. At Laughing Lichen we travel long distances to find this lovely aromatic northern wild flower. Once harvested we immediately infuse the delicate flowers in Olive oil to extract the wonderful medicinal properties Arnica is so well known for. 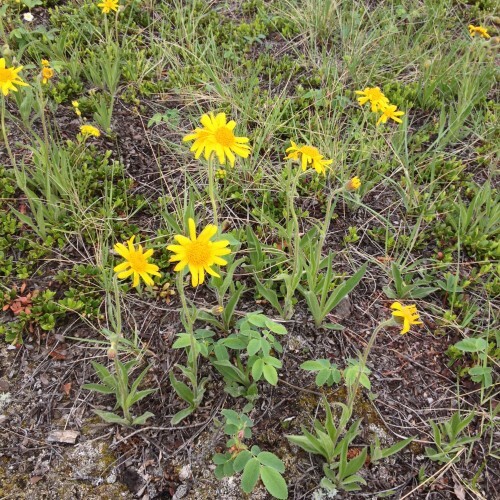 Arnica was a favorite go to herb when I was a young tree planter for easing sore muscles and bruises acquired while tramping through the bush all day. 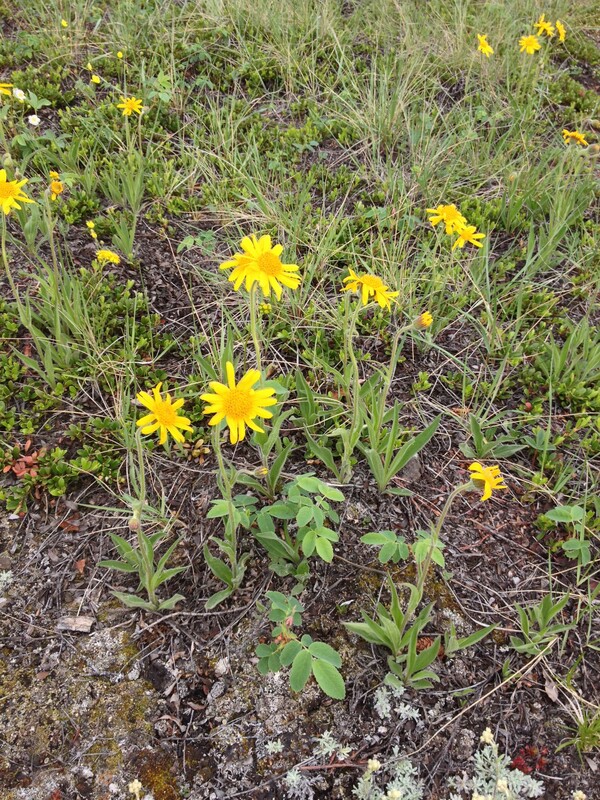 Wild Arnica has been used as an herbal remedies for thousands of years by many different cultures. Its most common application is as a topical application to aid in the treatment of swelling, bruises, painful muscles, and sprains. Wild Arnica Oil can also be used to make you own herbal remedies at home.